After a successful career in business management and consulting, Scott Cline founded Cline Financial Concepts to help individuals and families realize their financial goals. Scott's strong background in economics and financial planning, along with his genuine interest in people, makes him a natural as a financial planner. 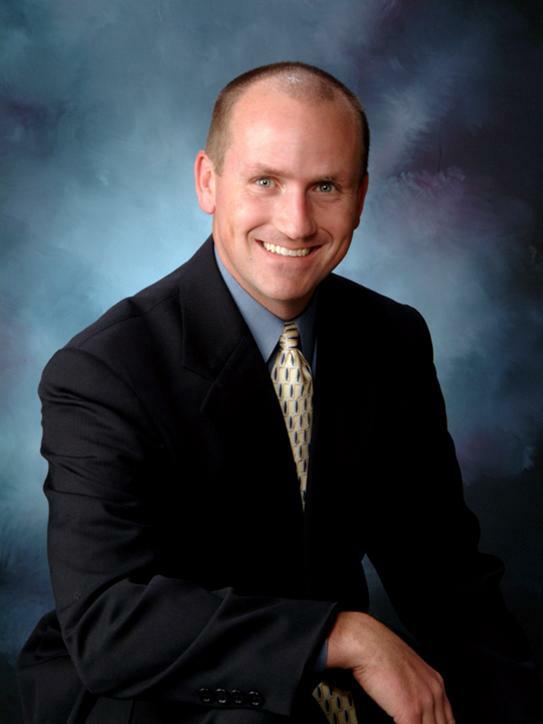 Scott is a graduate of the University of Illinois at Champaign-Urbana with a degree in Agricultural Economics. He later received his Masters in Personal Financial Planning from the University of Missouri-Columbia, a CFP Board certified program. A native of Toulon, Illinois, Scott enjoys spending time with his family as well as playing golf, running, woodworking and horseback riding. He is a Registered Investment Advisor.